He had celebrated his birthday less than a week before tragedy struck. 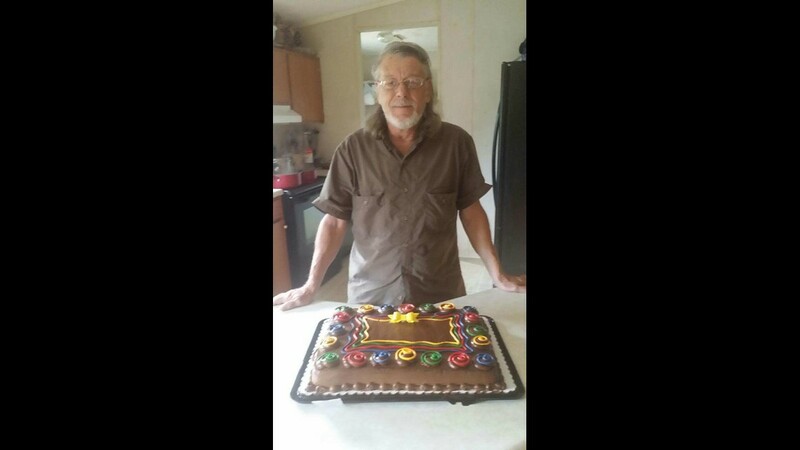 CLARK COUNTY, Indiana -- A commercial truck driver from Gainesville, Georgia who was on his way back home after picking up a load in Indiana was killed when his truck rolled over on Thursday. Roger Cole turned 65 on Sept. 21. 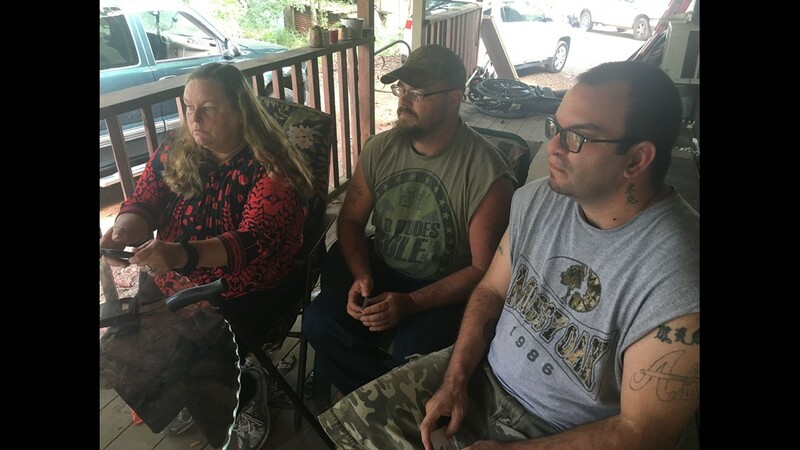 He was on the road that day and his family was expecting him back home in Gainesville Friday. 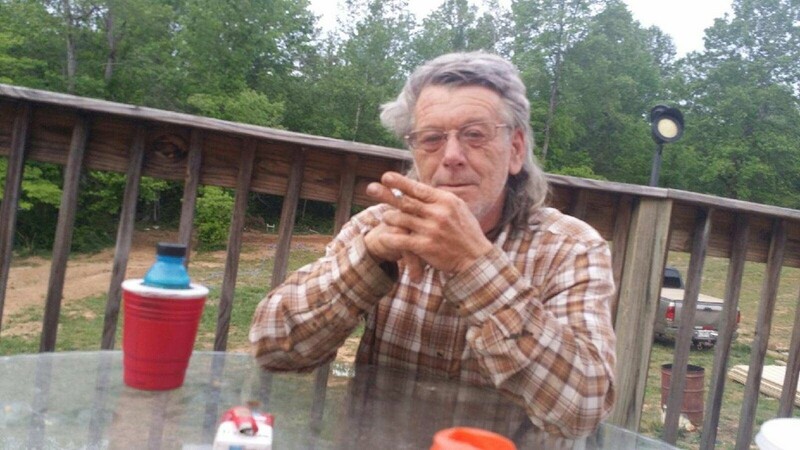 He loved nothing more than to come back home to his family in the serene hills of Hall County above Lake Lanier, after days at a time driving big loads on his flatbed semi along the nation’s interstates. He had delivered a load from Metro Atlanta to Ohio earlier this week. Cole then picked up a load in Indiana just north of Louisville, KY, to drive to Metro Atlanta, and at about 5 p.m. Thursday, as Roger Cole turned his semi onto the ramp for I-65 heading south to Georgia, his load shifted, according to the Indiana State Police, causing the entire semi and trailer to overturn. The 65-year-old was killed in the crash and pronounced dead at the scene. Cole had driven for Pilgrim Trucking Company in Cleveland, Ga. for a decade; his wife, Angelia, said the company is like family to them. He had been an interstate truck driver for most of his adult life. He used to take his sons Josh and Mitchell with him when they were young, in the summers. They have great memories “working” with their dad, when he would take them on long adventures cross country. He and Angelia married 15 years ago, and she and his other "son," his dog Peanut, would travel with him, his constant companion on the road. She said she hadn't been able to ride with him for the past year or so because of health problems. “He was a very happy and spontaneous person. And a loving person,” Angelia said. Investigators in Clark County, Indiana are working to investigate what happened on that interchange, from I-265 WB to I-65 SB. Cole was carrying two steel coils in his 1999 International semi-tractor. 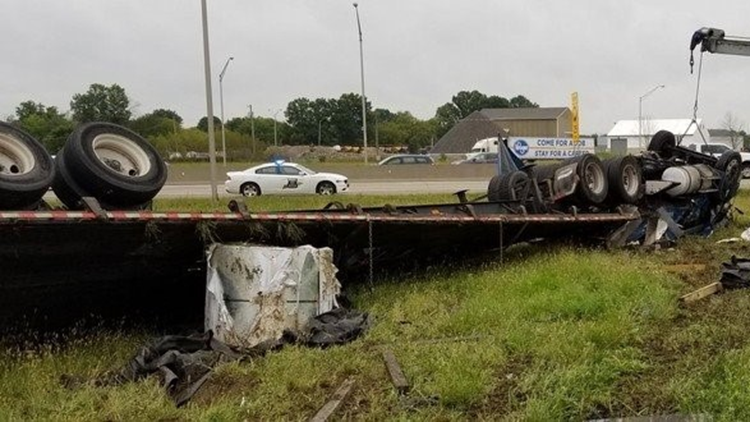 Lawrence Pilgrim, owner of Pilgrim Trucking, said he has been in touch with Indiana State Police and is waiting to hear more about what might have caused the load to shift and tip over the truck. 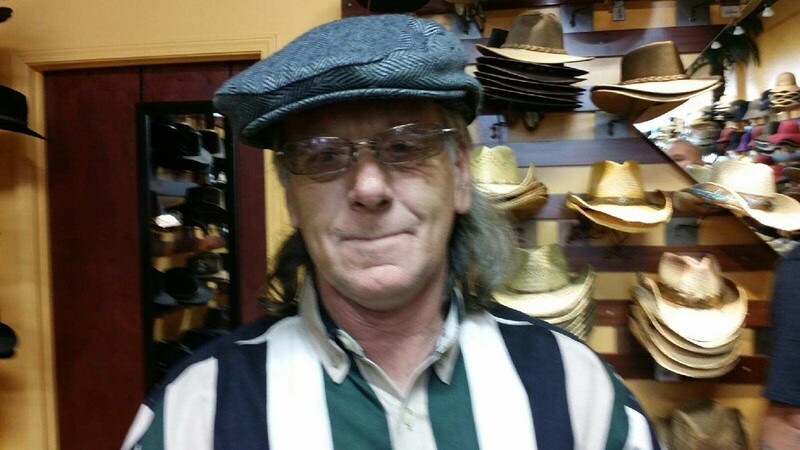 “He was a good man, a good trucker,” Pilgrim said. It was a flatbed truck, the one that Cole had driven for Pilgrim all these years. The load on Thursday consisted of two, large and heavy coils of steel. Pilgrim said that would have been a full load, up to the maximum weight allowed, 80,000 lbs (combined weight of load plus truck). The coils of steel would have been secured in place with special chains and other gear to make them immovable. Cole’s boss and wife and sons all said he always put safety first, and had never had an accident. They described him as a hard worker and a good and kind man who took care of his family, who insisted on never being on the road more than a few days at a time so he could be home with them. Josh Cole described his dad as an interstate angel. “If he saw somebody broke down, he would stop and help ‘em if he could," he said. But, he loved the road, too, loved being a truck driving man. And he had no plans to retire.